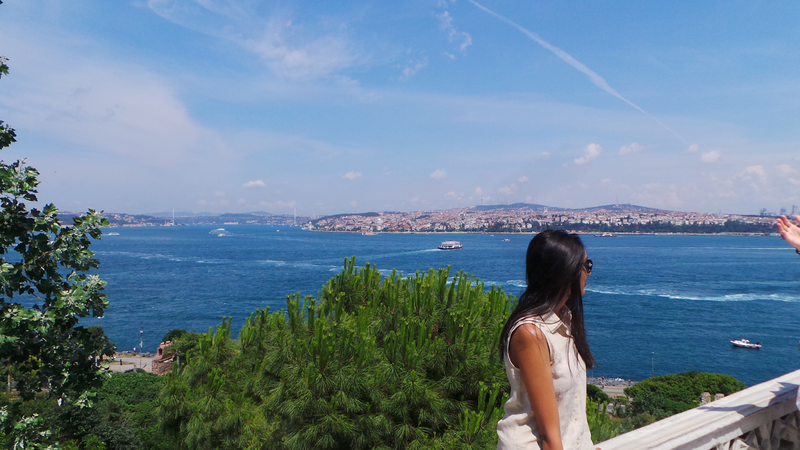 I just came back from an amazing birthday trip to Istanbul where I ate, drank, shopped, swam, and took in the amazing culture and the beautiful sunshine! 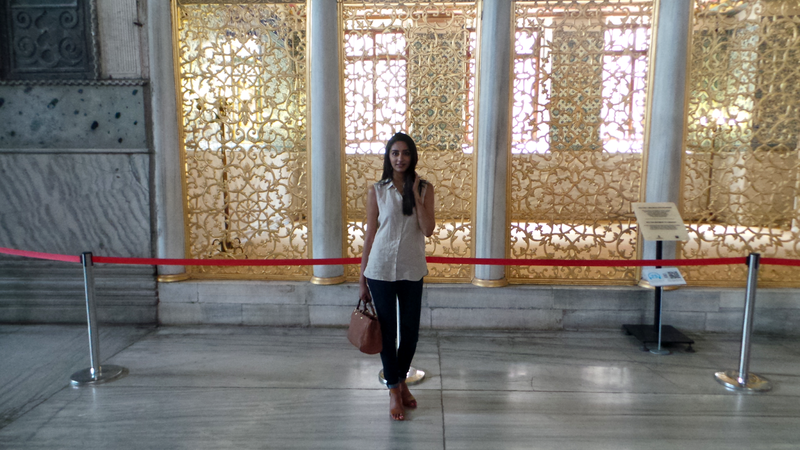 I visited some gorgeous places including Mosques, palaces, and markets to name just a few. 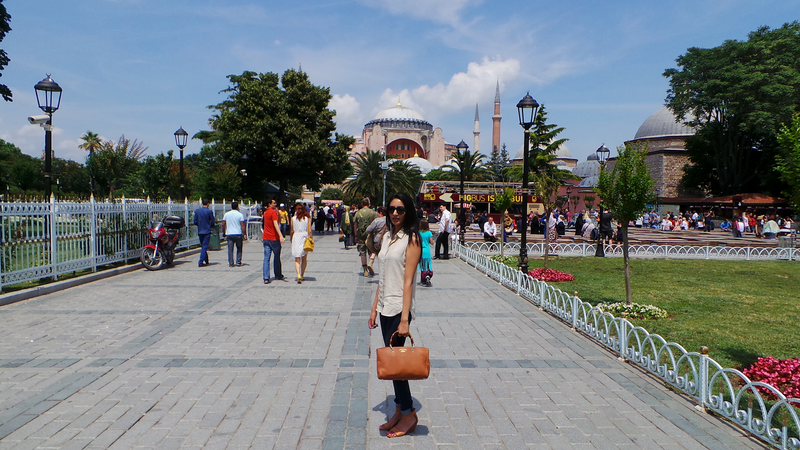 The Hagia Sofia Museum was one of the first places we went to. 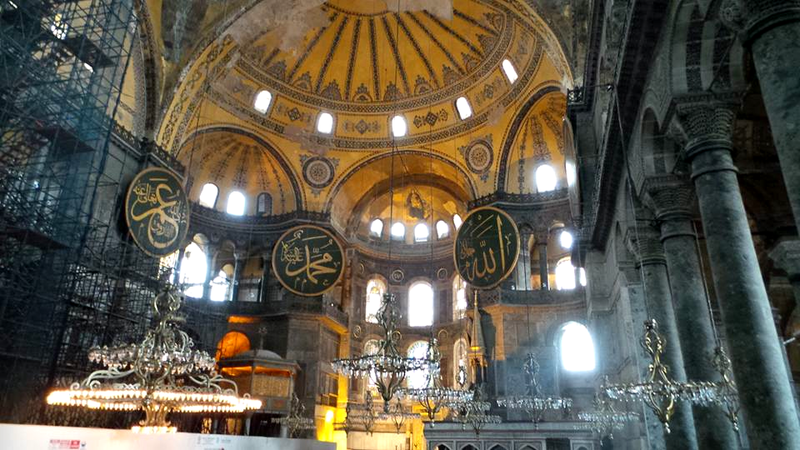 There's a beauty to historic places of worship like this that just cannot be found in modern structures. 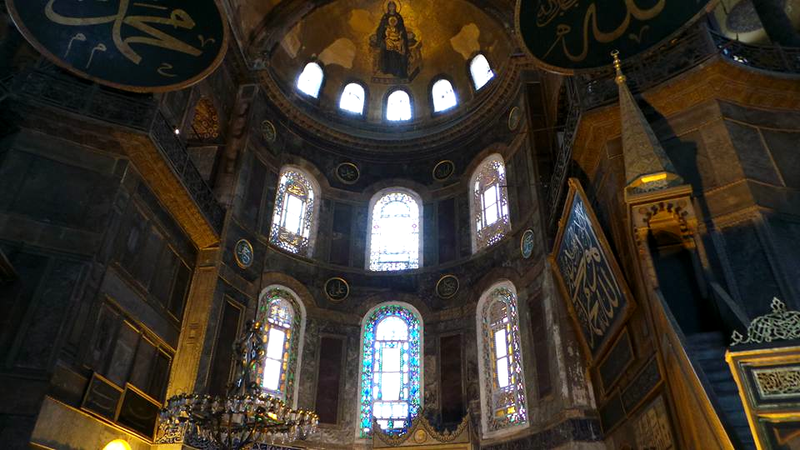 If you think about the amount of work that went into it- and the fact that it was all done by hand as machines did not exist back then, the creativity is astonishing and definitely something to be marvelled at. 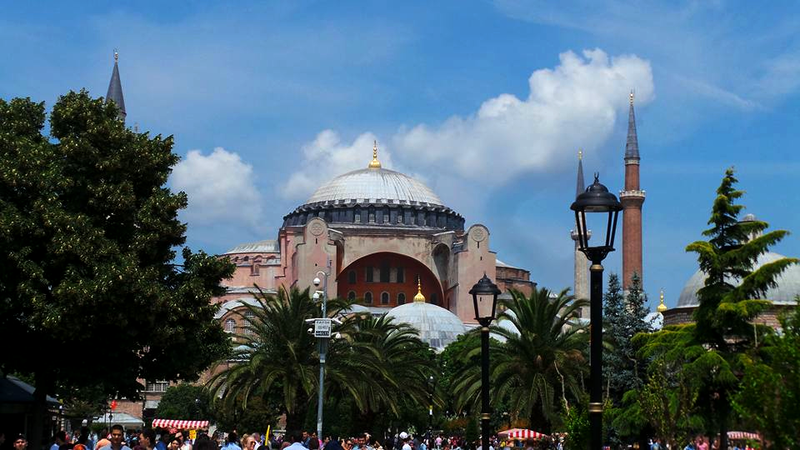 The Hagia Sofia was created in the year 537 as a church, and then in 1453 became a Mosque. In 1935 it opened as a museum (yes, I love history!). 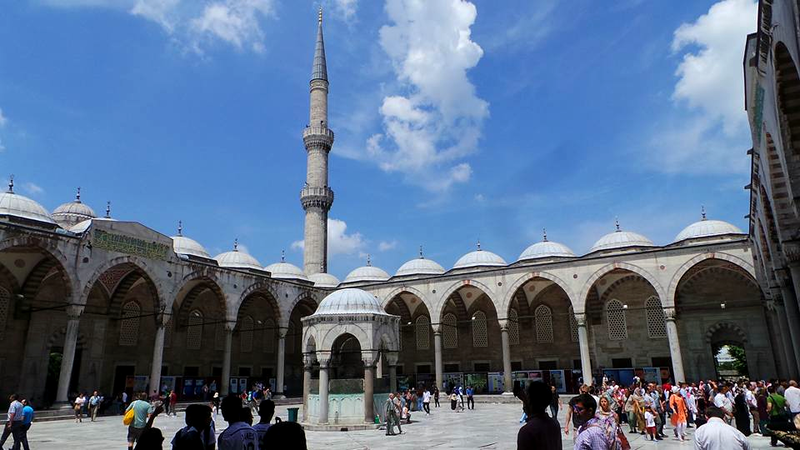 The Blue Mosque is THE place to see when visiting Istanbul. Unfortunately we didn't have a chance to go inside the Mosque, but the outside of it- especially at dusk, is something of wonder! Dusk in Istanbul is amazing. 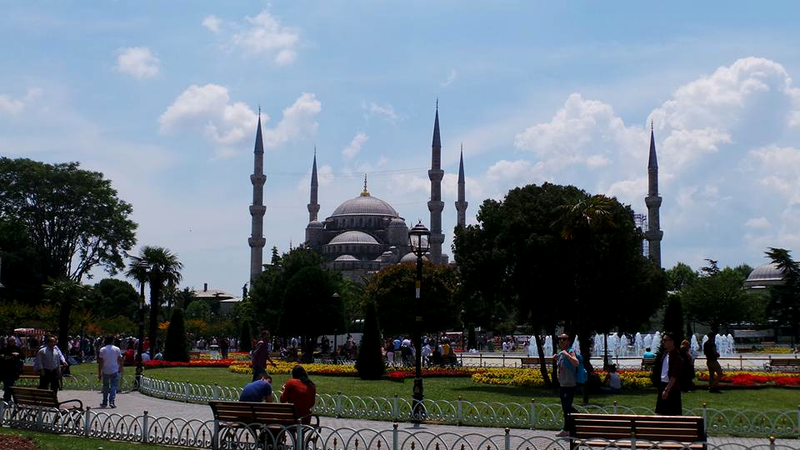 We visited during Ramazan and to hear the evening prayers, alongside such a majestic traditional yet very modern city is something I'll remember for the rest of my life. It was so nice to get out of the chilly London and into the warm sunshine (and of course the hottest weather London has seen in 10 years happened to be while I was away! ), so linen was at the top of my list. 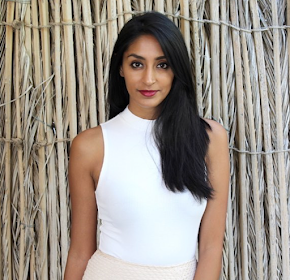 The linen top I'm wearing is from Uniqlo and the perfect purchase for summer. I'm thinking about getting a few more in different colours! I'll be sharing more of my trip with you over the next week, so keep an eye out!